The most recognized style of massage, Swedish is ideal for overall relaxation, improved circulation and release from muscle tension. Your treatment is individualized for your specific needs and requests. 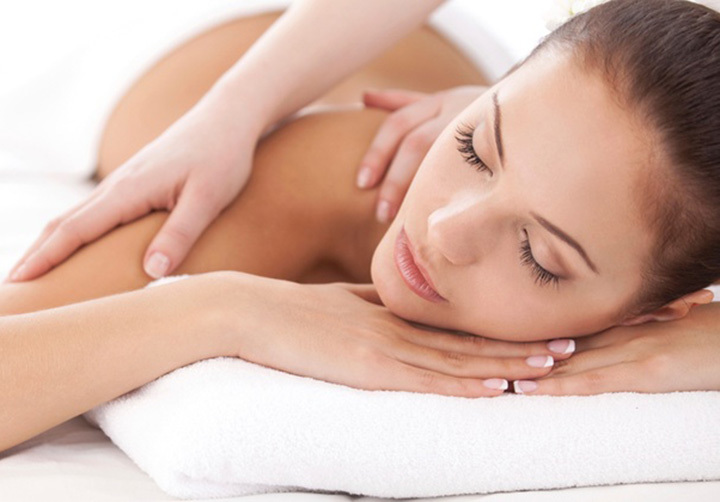 Swedish Massage stimulates the skin and nervous system while at the same time relaxing the nerves themselves. It can help reduce emotional and physical stress. 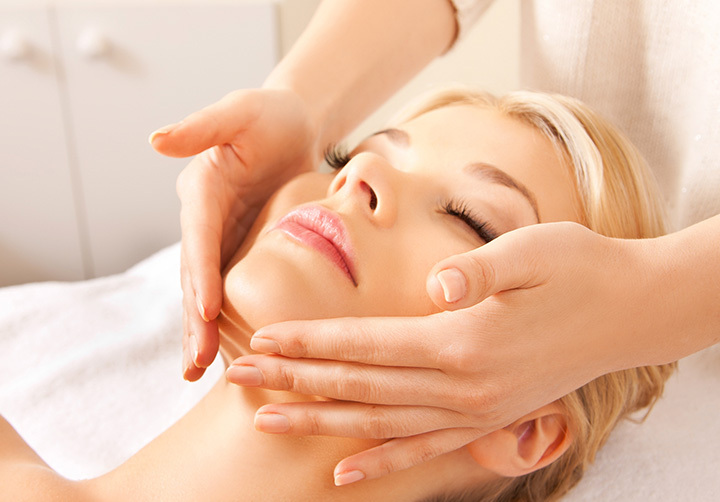 Swedish massage uses five main strokes to stimulate the circulation of blood through the body; petrissage (kneading), effleurage (stroking), friction, tapotement (tapping), and vibration. Unwind while your body is massaged with hot, hand-carved salt crystals from one of the most pristine environments in the world - salt caves deep below the Himalayan Mountains.The deep, penetrating heat of the stones results in very deep relaxation, improved sleep and reduced inflammation in addition to mild detoxification and exfoliation. We address the hard work of pregnancy with an individualized treatment designed just for the Mom-To-Be. This massage uses both back and side-lying positions with lots of comfy pillows for total comfort at all stages of pregnancy. This treatment can be done all the way to the ninth month of pregnancy. We also have special pregnancy bolsters so you can be massaged while facing down if you prefer. An excellent massage for the active athlete. Incorporating Swedish style massage, effleurage (stroking), petrissage (kneading), compression, friction, tapotement (rhythmic striking), vibration, gliding, stretching, percussion and trigger points. Pre-event: Ideal 48-72 hours before an event for the maximum performance enhancement. Post-event: Ideal between 2-24 hours after the event for minimum recovery time. Learn more about Sports Massage. Deep tissue massage therapy is similar to Swedish massage, but the deep pressure is beneficial in releasing chronic muscle tension. The focus is on the deepest layers of muscle tissue, tendons and fascia (the protective layer surrounding muscles, bones and joints). This 60 minute treatment is absolutely heavenly. During your personalized Swedish massage, steamed towels are applied to your face cleansing the toxins from your skin. Next, a hydrating lotion is applied making your skin feel amazingly fresh and soft.